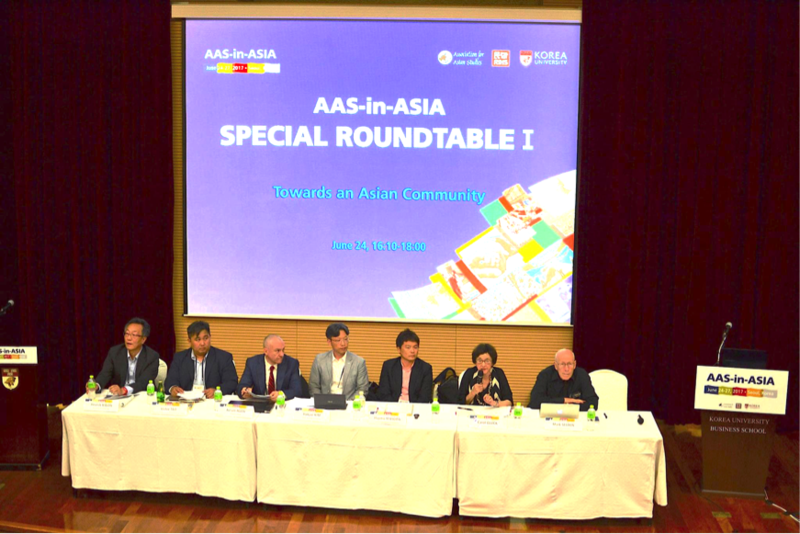 In face of recurrent discord and crises in Asia in recent years, the idea of an Asian Community surely has appeal, evoking a hopeful image of a future Asia that will be more peaceful and harmonious. Still, the concept of Asian Community cannot be so simple and blissful, as it inherently contains fundamental problems. This paper critically analyzes the politics of Asian Community by examining the two words in its name: “Asian” and “Community.” Who is Asian? What is Asia? What defines who is Asian and what is Asia? What is community? What makes community possible? Through examining these questions, this paper shows that “Asia,” in itself, does not have anything in common, except the fact that it was identified as such by European colonialism, contributing to the solidification of the concept of the West. It also shows that the making of a “community” inevitably involves the politics of inclusion and exclusion, often coercively demanding uncompromising purity and harmony within. As such, the idea of Asian Community can be a double-edged-sword, as it, at least on the surface, promises a more peaceful and prosperous Asia, while at the same time contributing to the perpetuation of die-hard colonialism and obstinate identity politics. Therefore, this paper explores a new vision of a possible and necessary community in and beyond Asia: a community of dissent, that is not based on particular identities and values, and that does not particularly aim at arriving at mutual understandings or sharing common identities, but seeks creation of a space for discussions and disagreements, through sharing historical records, languages and translations, and publications and presses. 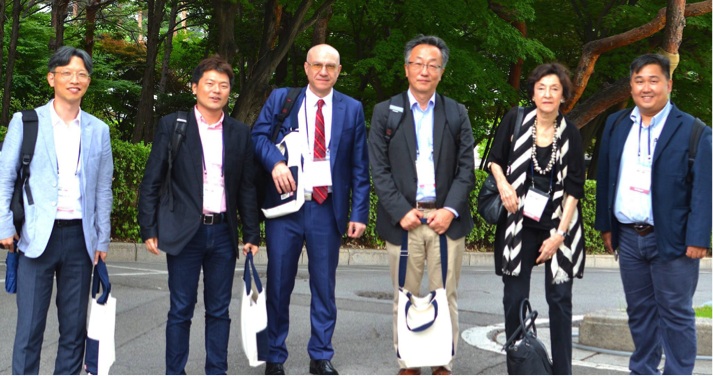 From left: Hakjae KIM (Seoul National University); Hajimu MASUDA (National University of Singapore); Avram AGOV (Langara College); Heonik KWON (University of Cambridge); Carol GLUCK (Columbia University); and Victor TEO (University of Hong Kong).